Scull & Heap 1754-London Magazine, Philadelphia 18th Century. Charles Varle Map of 1801 Philadelphia- View is in the Ramsey Collection website. 18th Century tactical maneuvering-Sailing Ships-of-the-line. 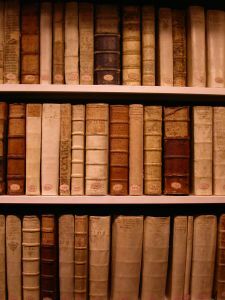 The services provided by libraries are an important part of a free society. Did you know Documents and publications not in your library can be obtained by inter library loan. ILL staffs search far and wide for a specific publication you mignt need but can not find in your library or in internet searches. Placing an item on ILL sets in motion a well established process that is recognized nation wide. Whether you are researching genealogy,practicing history detective skills or writing a school essay, remember this valuable research tool. Don't forget the new Digital Book Mobile is where you can discover free eBooks for your Kindle or eBook reader! See the CCLS.org website for details. The library services to the community cover a wide range of needs. Senior citizens looking for expertise in getting the most out of Medicare Benefits; all ages searching for the timeless techniques of amateur astronomy, or anyone in a quest for a healthier relationship with food. These and many more subjects are presented by experts in the various fields at branches of the Chester County Library System, under the Healthy Minds Healthy Bodies program. There is even a new language learning program that can be accessed at home for free using only your (Pennsylvania) library card. Pennsylvania Libraries aren't for just a good read. Sometimes, down time can be used to improve skill sets in other areas, like Microsoft Computer Skills and Language. Many services are available for you during a job search. 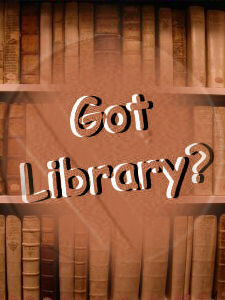 Remember that Chester County Library can be your complete Job & Career Resource Center. You can access this service right in the ccls.org website. Just select CCLC Business INC to find a resource; Business Web Links, and Jobs and Careers. There's even professional networking and career fairs hosted by LinkedIn. The CCLS.org website even has an excellent tutorial to help you navigate the interview process during job hunting. Resume's?, Government Jobs?, local employment? its all in there.Pennsylvania Libraries help the Individual, the Community and the Economy. Been to the library lately?